Gravenhurst Plumbing, Heating and Electric provides guaranteed service in cooling in Muskoka. We specialize in keeping our customers comfortable. 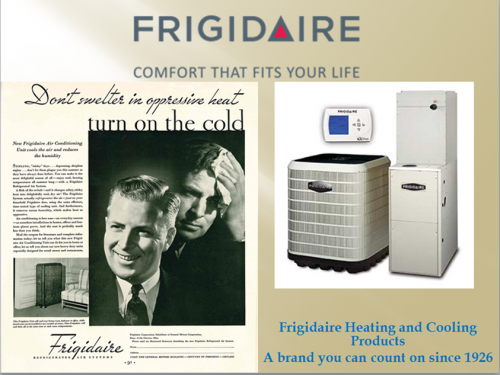 We specialize in regular cooling including air conditioners.